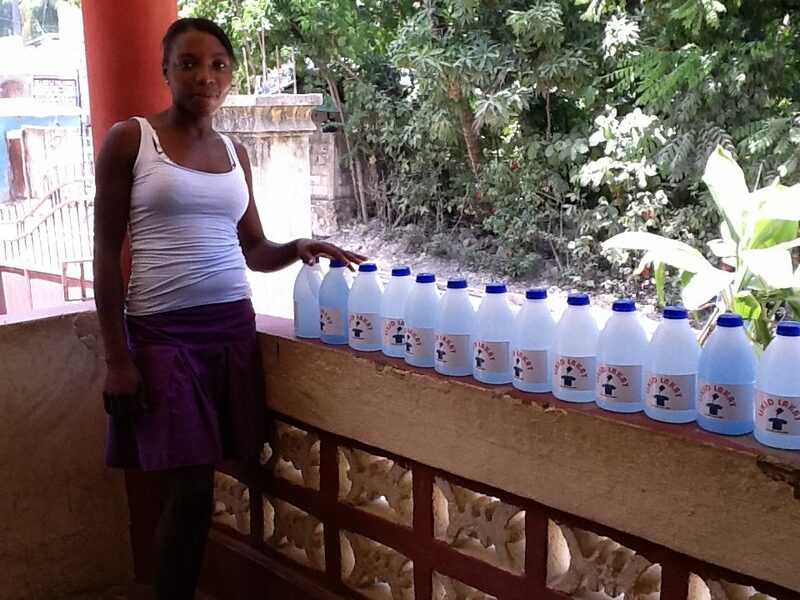 For the 36,000 people living in Cayes-Jacmel, Haiti, there are little choices for jobs. The economy is based on subsistence farming, fishing, handicrafts, and tourism. Young boys in downtown Cayes-Jacmel may choose to drive motorcycle taxis, but there are few other options for them. 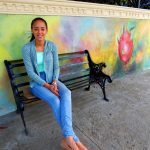 For these reasons, many young people in Cayes-Jacmel, and across Haiti, choose to escape to the Dominican Republic, Brazil, or Chile, where the choices and outlook on life appear better. Unfortunately, these choices are often a fantasy. Once they arrive, the young Haitians are forced to live in conditions of modern slavery and suffer daily humiliation. The Association Saint – Luc of Haiti (ASSLHA) is a local organization founded by young professional managers, with the hopes of improving the living conditions in the community of Cayes-Jacmel. ASSLHA does this by developing social activities that generate direct and indirect jobs. 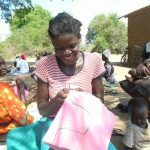 ASSLHA and Surge have already worked together to provide activities that promote access to drinking water, hygiene education, and improved sanitation. ASSLHA’s most recent project, jointly initiated by ASSLHA and Surge, was to construct a small liquid soap factory. 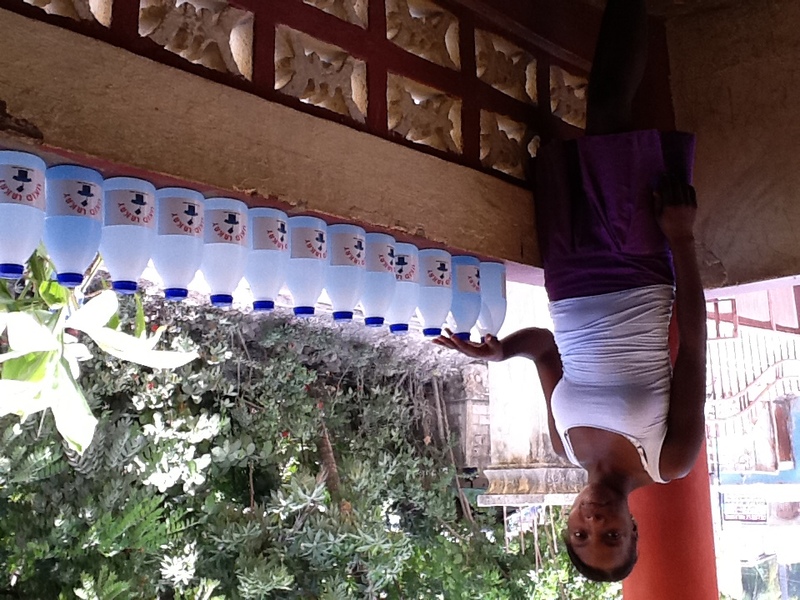 Liquid soap is a product used by Haitian households to wash linens, allowing the Cayes-Jacmel community the chance to buy a locally manufactured product they use on a regular basis. Five people have been hired for this soap factory, and to date they have produced 500 gallons of liquid soap. The new factory has also enabled small community traders to sell soap and earn money to meet their daily expenses, selling 400 gallons of soap so far. 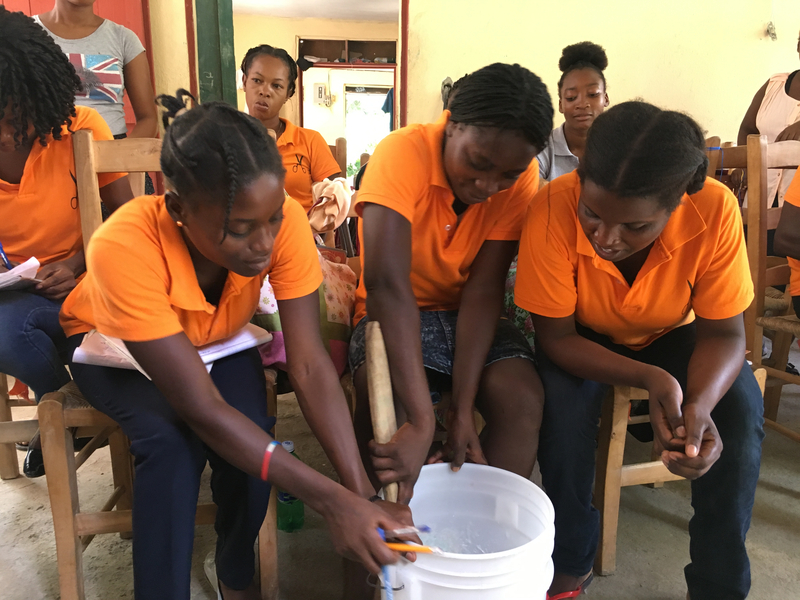 By working with community leaders in Cayes-Jacmel and at ASSLHA, we hope to develop even more jobs in the future related to the soap making process. If you’re interested in learning more about Surge, our purpose, and our values, you can do so here.